Before signing a 2 year lease, make sure you know all the facts about your new apartment! Ask these questions. Moving into a new apartment can be a big decision. Whether you are just moving into the area or have been a member of the community all of your life, there are some questions every concerned renter should ask before signing a lease to their new luxury apartment. The first thing you should ask is how much the rent is and how often it will increase. Many apartments will have an annual or bi-annual increase so ask your leasing agent. Another increase in your budget could be due to utilities. Ask if they are included in the rent or how much they typically run for the property. Most properties require a security deposit to protect both the tenant and the landlord, but ask when you should expect to have it returned when you move out of the apartment. Is there a penalty for moving out before the lease is completed? Ask about the state of the apartment when you move out. Many apartments require for the tenant to pay for a professional cleaning service to clean floors and appliances. This could be another surprise when you get your security deposit returned missing a few hundred dollars because you didn’t clean as well as they would have liked. One of the most important questions to ask is about the rent. When is it due? Is there a grace period where you can be a day or two late? Are there any late charges for being late? We all have those months where bills fall on the same day and pay day is the week after. Make sure you aren’t being charged more money for being late. If you decide to stay after your lease is up, do you have to sign another lease or can you do a month to month agreement? Ask if renter insurance is required. Another question is how quickly the response time is for something to be fixed. Also ask the people in the building how long it takes for repairs. Are you allowed to have guests park in the lot or is it restricted to one or two cars? Are there storage areas available with the unit? Are you allowed to paint the apartment or put holes in the walls? Some landlord will allow this as long as it is repainted the original color and the holes are filled before your move out of the apartment. 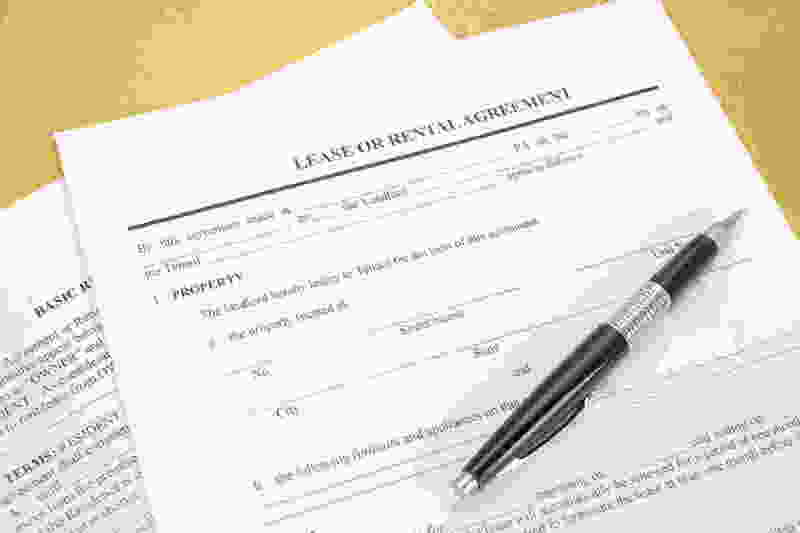 These are just some of the questions every tenant should be asking before signing a binding lease. With these questions, you will be making an informed decision about whether you are ready to commit to this apartment or not. Luxury apartment living is easy in Harborside Village Apartments are beautiful waterfront luxury apartments located on the picturesque Gunpowder Cove! To contact Harborside Village, please give us a call at 410-679-1130 or send us an email at leasing@harborsidevillage.com. You can also request abrochure to learn more about life at Harborside Village on our website! This entry was posted on Friday, August 7th, 2015	at 6:36 pm	. Both comments and pings are currently closed.